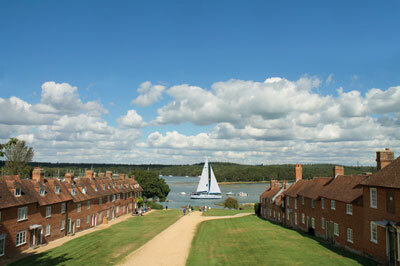 With forty plus camp sites across the New Forest, there’s something for everyone. 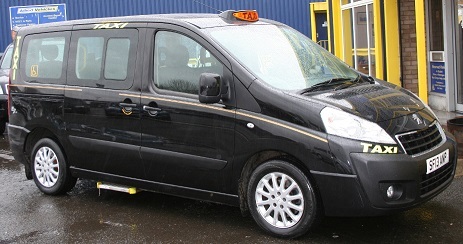 A2B Taxis Lymington can take you to or from any of these sites, meaning you can enjoy a night out off site secure in the knowledge that there is a reliable, competitively priced taxi firm that can take you and up to 6 passengers. 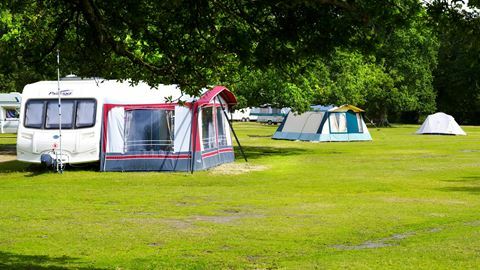 If you are looking for a New Forest camp site try the websites below, and don’t forget to contact A2B Taxis Lymington for any of your travel needs.